Ashley Crosthwaite is running a lot of different projects on a shoestring. There are several projects in Uganda. 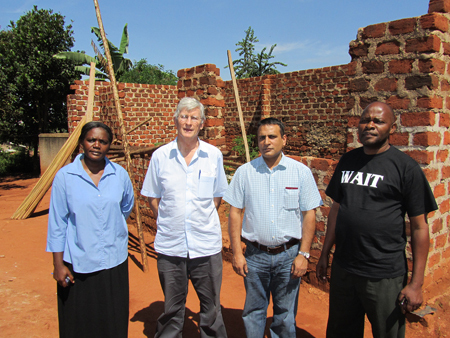 While he was visiting Uganda the Scottish UPF representatives, Robert Williamson, Iffy Ahmed and Dr Satwant Multani, visited them. They visited Destiny Junior school which is an IRFF built school where at least 10% of the 70 kids in the school are HIV positive. It is now building the third classroom and the kitchen. 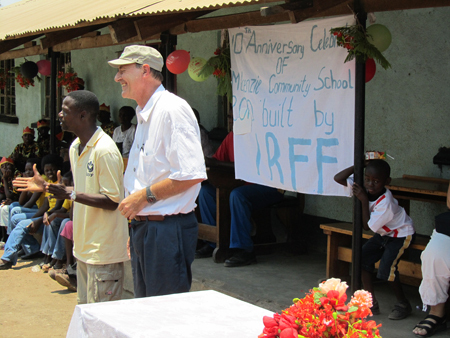 IRFF donated money for a new water tank. IRFF also shipped computers to the school to form an IT department. IRFF is also developing a farming project near Lake Victoria. The Farm project is a cooperative including a number of Christian and Muslim families. 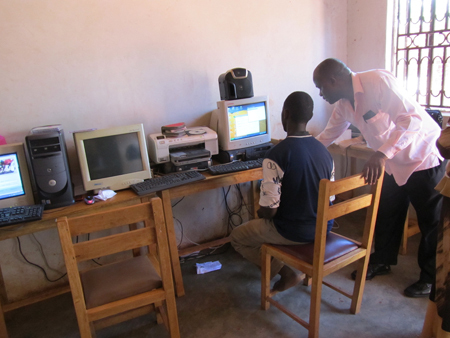 Other IRFF projects included establishing cottage industries through microfinance. They are also just starting a child sponsorship program. Aids has become a terrible reality in Uganda. WAIT Uganda is a performing arts team that promotes a message to maintain purity before marriage and fidelity within marriage. 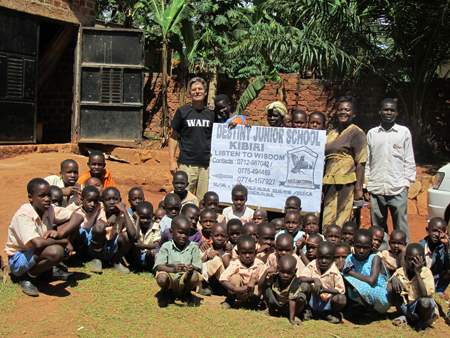 WAIT was established after a visit from a WAIT - UK team visited Uganda two years ago. The Ugandan Police chief is supporting WAIT. 12 schools have officially recognized WAIT clubs. Ashley Crosthwaite and the Scottish UPF group went to visit some of these WAIT groups to encourage them. Robert Williamson and Iffy Ahmed in turn hosted Ashley Crosthwaite in Zambia. Together they launched WAIT in Zambia. They visited Barlastone Park School for which Robert was a founding member back in 1982 (www.barlastonparkschoolzambia.co.uk). It is now a well established school. 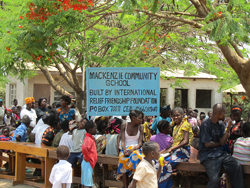 They also saw the MacKenzie Community School in Zambia that was built by IRFF. Ashley went to South Africa where he introduced WAIT to various organizations. There are now 205 schools in Cape Town that want to adopt the WAIT programme. Sadly there is a limited capacity to assist with their development due to the lack of WAIT trainers.